Move the Mudharabah and Wakala structures into an alternative structure. Obviously no one has the answer to both options. Especially for Current Account and Savings Account now offered under Mudharabah. 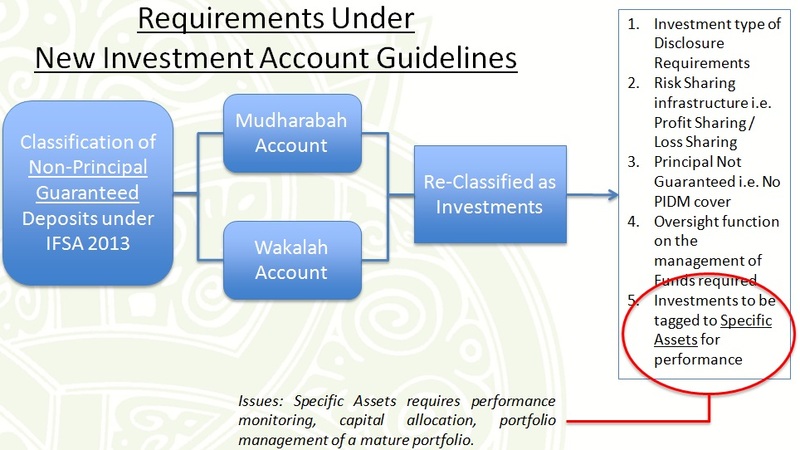 To retain a simple product such as Savings Account under Mudharabah, the Bank needs to comply with tedious risk profiling of customers and numerous disclaimers on investments. Customers will be confused by this arrangement, and we foresee many will stay away. Marketing wise, it is a nightmare. Operationally as well, if we were to comply with the investment disclosures. Gone will be the simple structures that customers are used to. 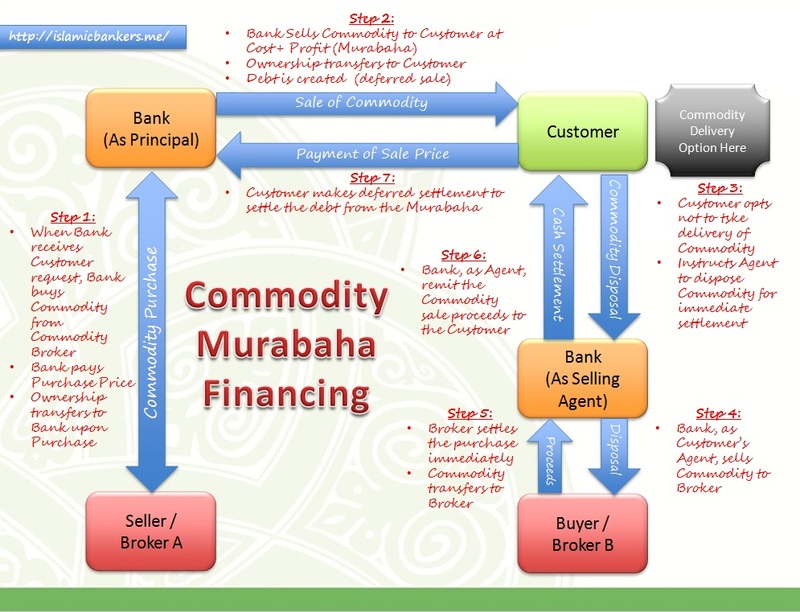 Bringing the Current Account and Savings Account into Commodity Murabahah structures is the most viable solution in Shariah’s perspective. However, operationally tedious, money required for system development, revised documentation and more importantly, building customer awareness and acceptance will be the main challenges for the industry to move to this alternative. Committees were promptly set-up to discuss solutions, and as expected, there can be no commercial viability into moving to Commodity Murabahah, at least not in such a short period of time. For Time Deposits it is possible, but how to address the daily deposits and withdrawals of funds in a Current or Savings Account under Commodity Murabahah? The easy solution; take a step backwards. Wadiah is suddenly the solution. Most Banks has decided to migrate back into Wadiah structures, even with limited value proposition. Hang on, this is not the solution. Perhaps only workable for a short term stop-gap measure, but definitely not feasible for moving forward, especially when there is a conventional banking alternative. Wadiah is definitely not the solution for deposit building. But then, what else is there? Until someone comes up with a brilliant solution, we will have to make the best of what Wadiah has to offer.